EOS Smooth Sphere Honeysuckle Honeydew Lip Balm is an irresistible lip treatment which moisturises the lips. 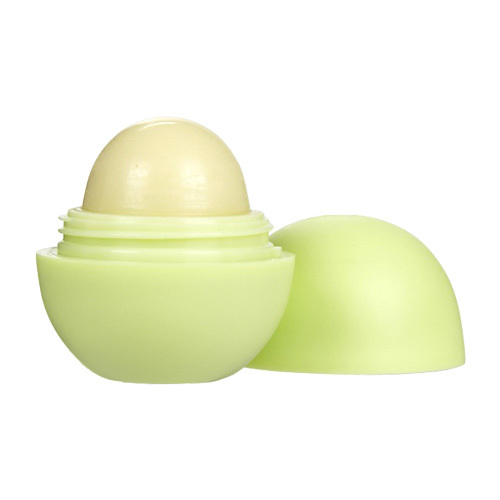 95% Organic and 100% Natural, Smooth Sphere Honeysuckle Honeydew Lip Balm has a Paraben and Petrolatum free formula which is packed with Antioxidant rich Vitamin E to shield the lips from environmental damage. Shea Butter and Jojoba Oil soothe the lips whilst the transparent formula glides smoothly on the lips to deliver long lasting moisture. With a fresh flavour of Honeydew Melon, Smooth Sphere Honeysuckle Honeydew Lip Balm keeps the lips moist, soft and sensationally smooth.